Weekly co-ed gymnastics classes for children walking through 5 years old. 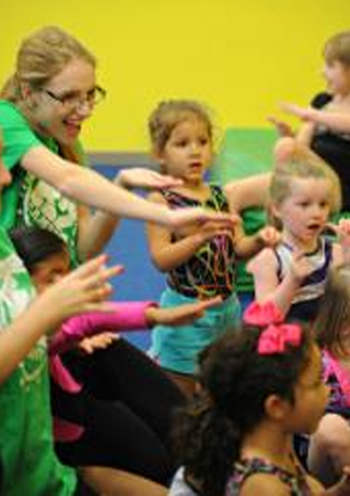 Weekly girls gymnastics classes for children ages 6-12 years old. 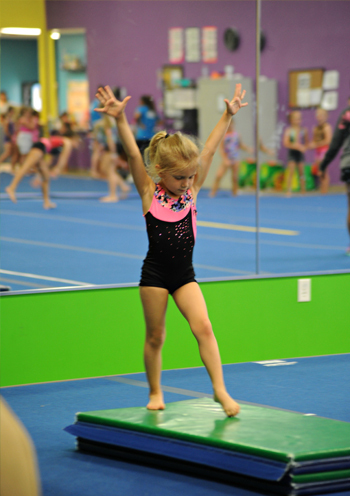 K2 is a USA Gymnastics member club offering Pre-Team and Team Classes up to Level 10.